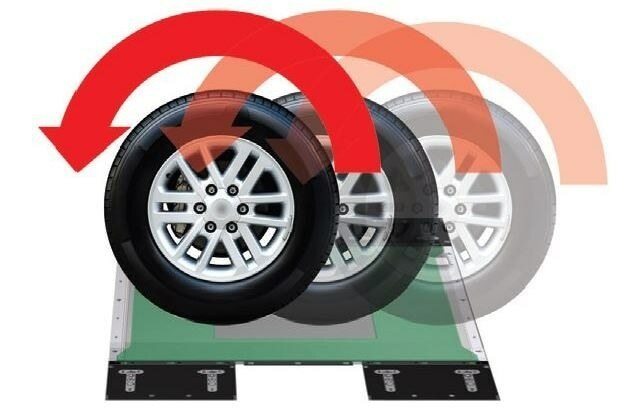 The TireScan™ VersaTek™ system is a series of devices from Tekscan that can measure and record tire footprint pressure patterns. 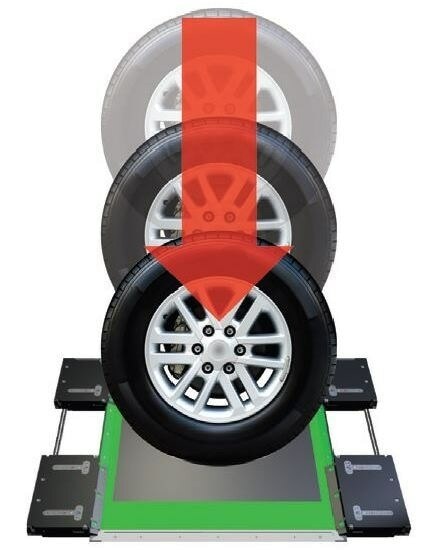 The tire footprints are recorded statically or dynamically using the TireScan™ VersaTek™ system, and results are displayed in color, at a high resolution. 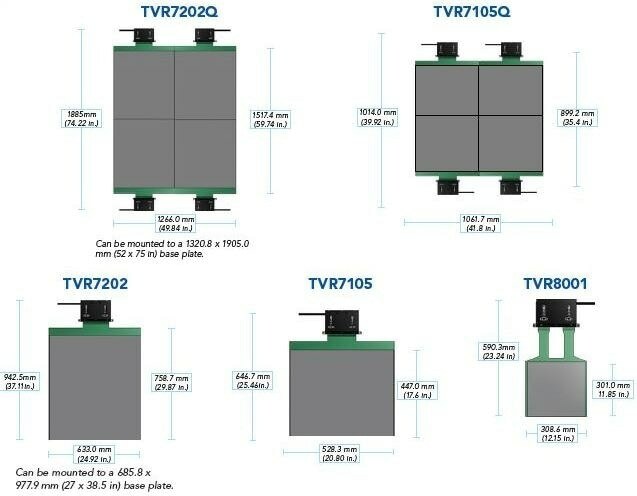 Different sizes can be measured using modular ruggedized electronics and base plates that have been configured with relevant sensor models. 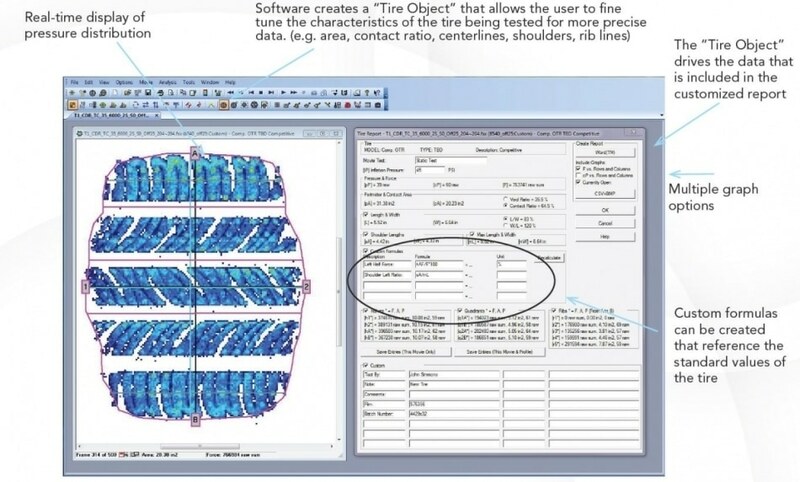 The system's easy-to-use graphic and image analysis software enables quantitative and qualitative analysis of tire footprints in specific applications. 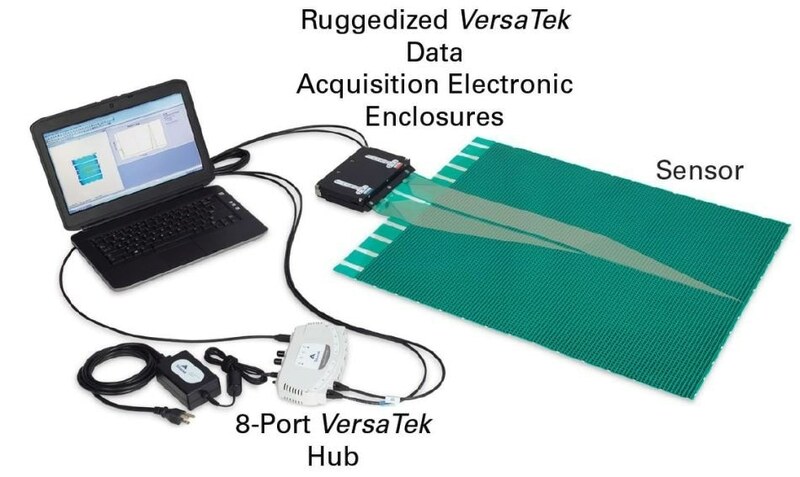 Tire tread analysis of aircraft, agriculture, bus, small trucks, and passenger automobiles can be carried out using the TireScan™ VersaTek™ system using the different configuration options. 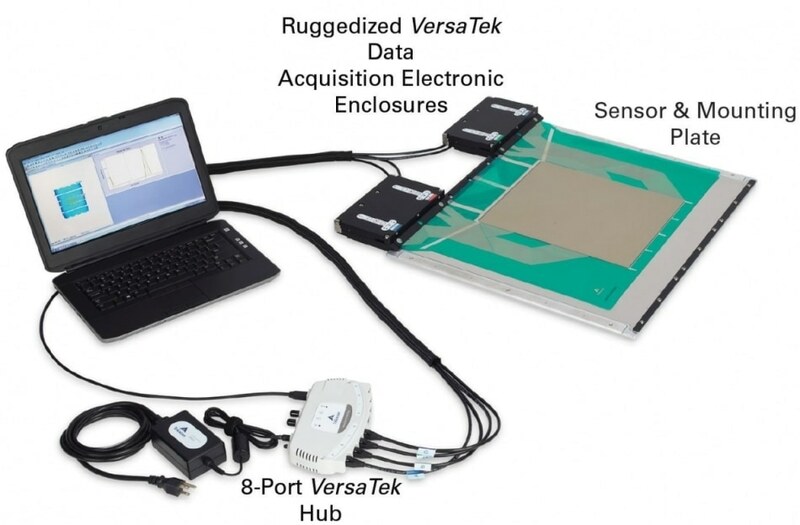 Please note that components rely on system configuration and extra items may be included with your system purchase. System Weight 35.58 lbs. 39.55 lbs. 43.52 lbs. System Weight 20.31 lbs. 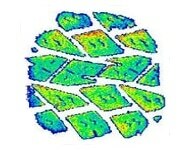 20.32 lbs. 6.91 lbs. 6.91 lbs. 6.66 lbs. 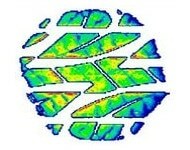 TireScan™ allows for an easier and more thorough analysis using Tire Footprint Pressure Profiles. 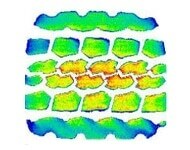 Images generated from the pressure distribution data are available in various formats, and data can be likewise transferred as a Word file or CSV, giving the user flexibility to customize reports from their corresponding tire data. In addition to English, TireScan software is available in a range of other languages such as German, French and Spanish.